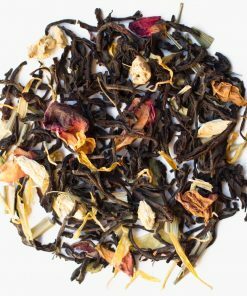 When you add a touch of floral and a hint of fruity to a familiar Earl Grey, you can expect nothing but a delightful infusion. 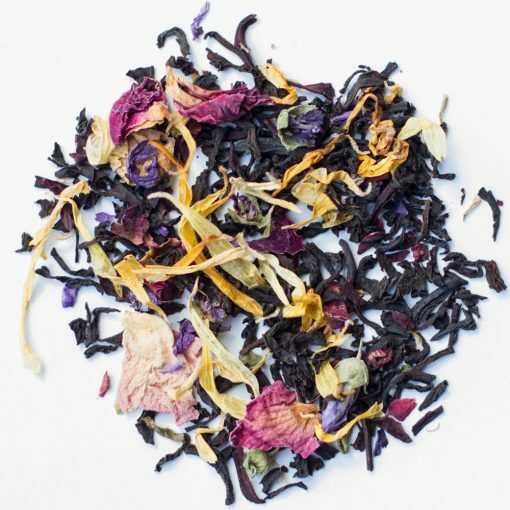 Brew to life this sophisticated blend, begging to be enjoyed at an afternoon with dessert and friends. 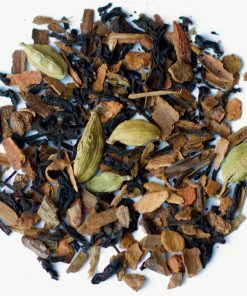 With sweet, fruity notes and a subtle, floral aroma – this heavenly blend is perfect to be brewed as is. 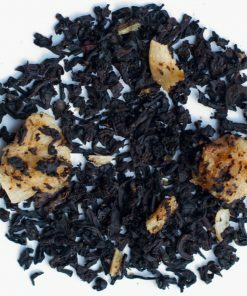 Enjoy this black tea infusion in the company of others, for a mood pick-me-up or for something simply different.